Gracias por todo! ... Es una casa muy Colombiana con las comodidades basicas para personas del todo el mundo, desayuno gratis, toallas cada dia, internet gratis, agua caliente.... muchas actividades divertidas. Buenas camas. 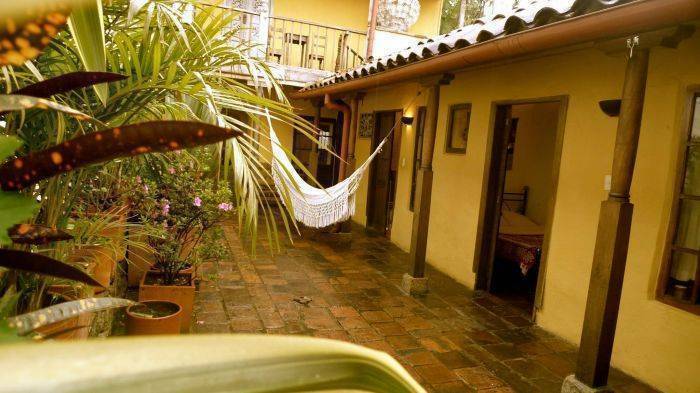 Alegria´s Hostel B&B is located in the main historic, cultural, politic and touristic neighborhood in Bogotá, La Candelaria. 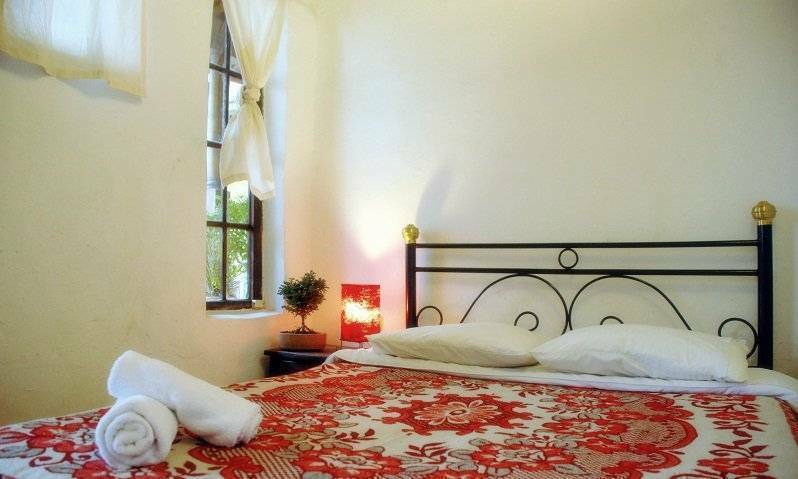 It is only five blocks away from the Presidential Palace, and surrounded by museums, restaurants of all kind, bars and discos. 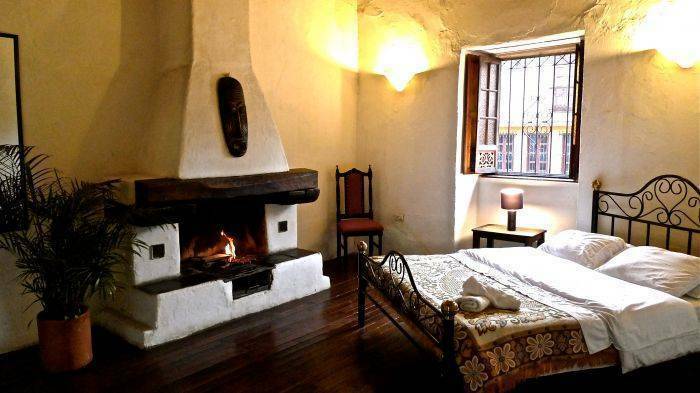 La Candelaria keeps all the mystic and the magic of the XIX century, with the original colonial architecture and a very nice atmosphere. 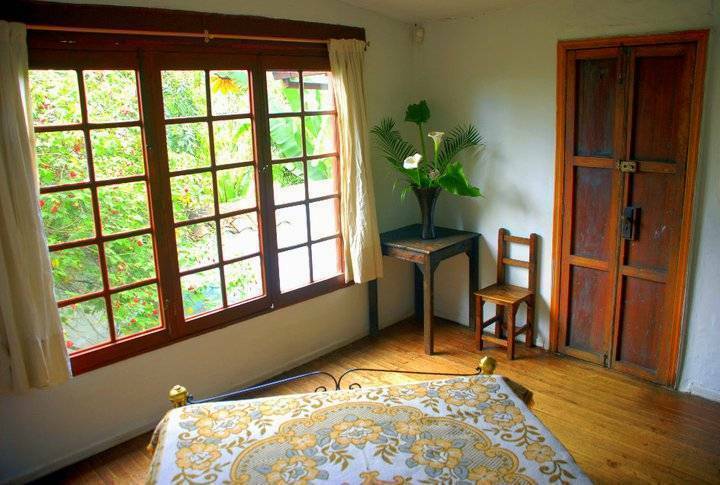 You will find a comfortable house with a fusion between colonial and modern styles. 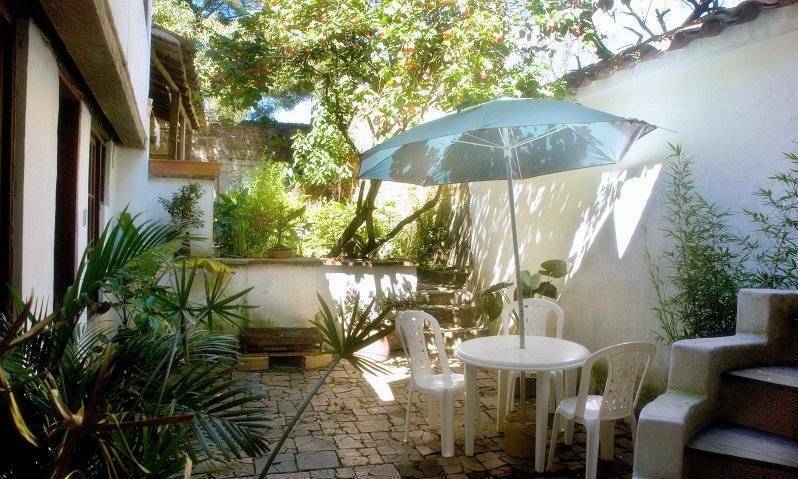 It has two patios and one backyard with tables and hammocks, barbecue, and a full equipped kitchen with all the electronic elements you need and space enough for your stuff. Also, you will have laundry service, free access to internet and different toppings for fun and entertainment as TV, DVD, movies, library, games and music instruments. 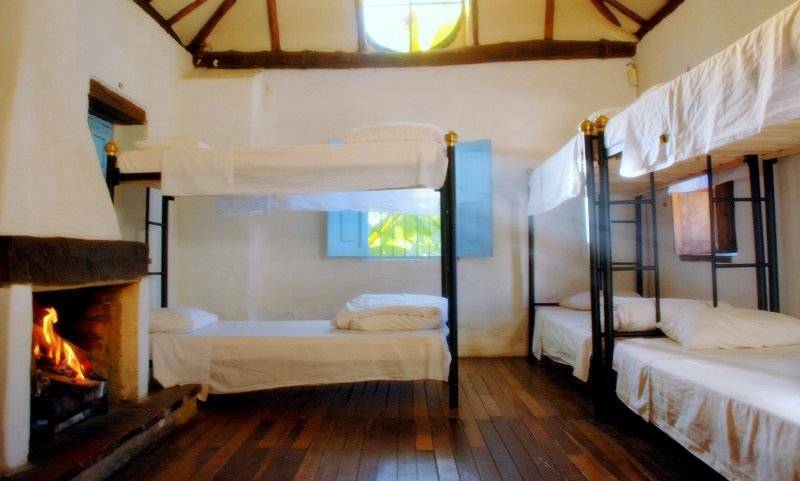 Alegria, the owner of the hostel, is also a backpacker, reason why this hotel is made in order to cover all the needs you have as a traveler and to satisfy you. Also, THE BREAKFAST IS INCLUIDED!! !